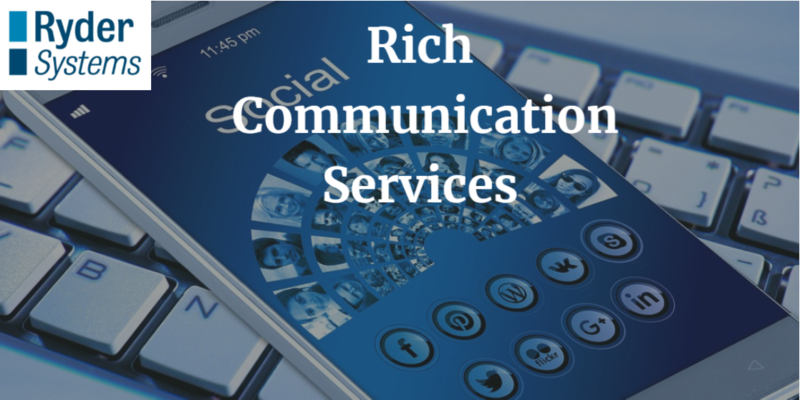 Rich Communication Services (RCS) - Evolution or Revolution? RCS evolved 10 years ago out of the steering committee established by the GSMA. Then in 2016 GSMA published a globally agreed Universal Profile on RCS which enables carriers who deployed it to guarantee interconnection with other carriers. Both Microsoft and Google saw the advantages in RCS and both have become keen supporters of the technology. In April this year, Google launched their latest messaging brand Chat, which is based on the Universal Profile of RCS and the market expects this could be a game changer. 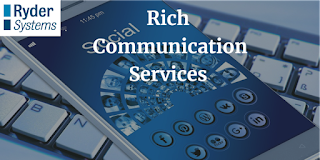 RCS is a carrier-based offering and Google are working extensively with mobile carriers to ensure that it becomes the default texting experience on Android by ensuring interoperability.